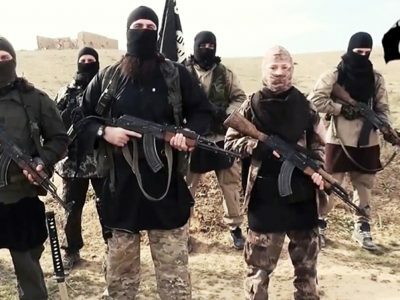 "France remains high on the target list for IS (ISIS) aggression in the EU, but so too do Belgium, Germany, the Netherlands and the UK," the report says. 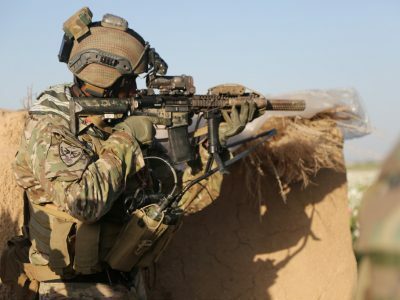 Units of police backed by the army and raided IS hideout in Dashna Lagat village, they killed few militants and their commander Jahid. 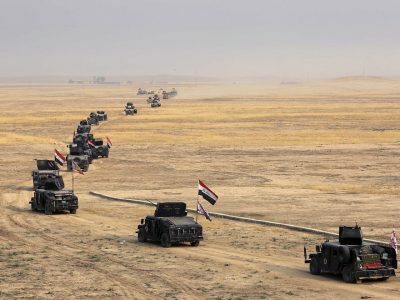 Elite forces gained new ground in east Mosul, looking for fresh momentum as stiffer-than-expected IS resistance threatened to bog down the five-week-old offensive against the jihadists' last major stronghold in Iraq. The Turkish troops are not fighting Syrian government forces and the attack would be the first assault on Turkish soldiers by the Syrian government forces. 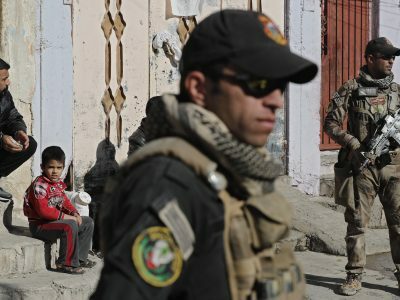 According to the United Nations, more than 56,000 civilians have been forced from their homes since the operation began out of nearly 1.5 million civilians living in and around Mosul. 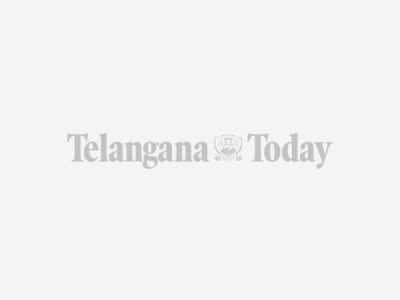 "We are aware that 32 of them have left the country to join Islamic State (ISIS)," Justice Minister Wijeyadasa Rajapaksha said during the 2017 budget debate. 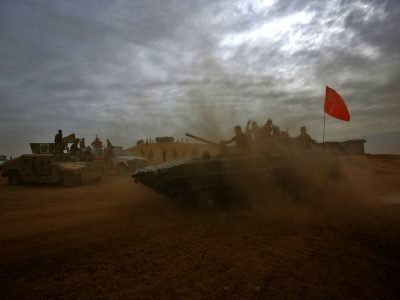 Pro-government paramilitaries advancing on the town of Tal Afar, which commands the city's west approaches, entered its airport, while troops moving up from the south had the Mosul airport in their sights. 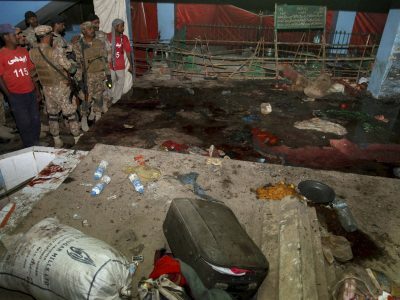 The Islamic State claimed responsibility for the suicide bombing at a Sufi shrine in Pakistan's restive Balochistan province through its website and by sending emails to some media outlets in Pakistan. Islamic State and al-Qaeda jihadists have 'hailed' Donald Trump's win in presidential polls as the beginning of "dark times" for the US. Jihadist outfits in the Middle East took to social media to cheer the prospect of a Trump presidency. Associated Press footage from the site shows bones and decomposed bodies among scraps of clothing and plastic bags dug out of the ground by a bulldozer. 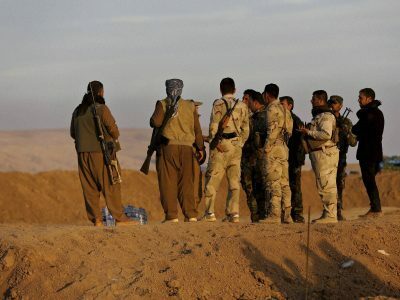 After announcing the launch of the long-awaited assault on Raqa on Sunday, the Syrian Democratic Forces (SDF) alliance said it had moved south towards the city despite fierce jihadist resistance. 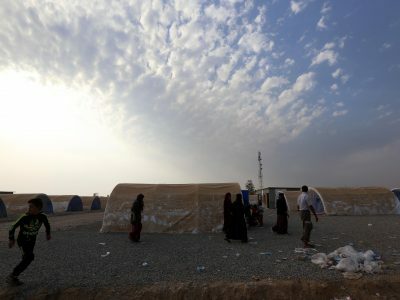 Two roadside bombs struck a convoy of police vehicles killing 18 refugees who fled their homes in the IS-held town of Hawijah, Iraq to the refugee camp in Alam. 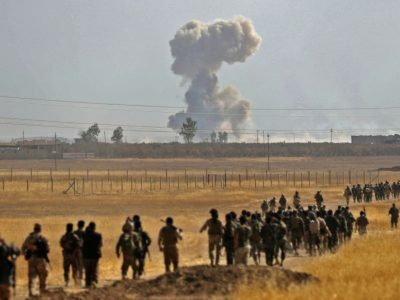 The attack comes in the third week of the massive operation to retake Iraq's second city from IS, which has already carried out diversionary attacks in other areas. 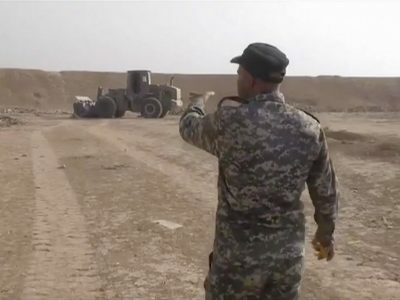 "Daesh (IS) is fighting back and have set up concrete blast walls to block off the Karama neighbourhood and [stop] our troops' advance," General Aridi said. The suspects swore loyalty to IS leader Abu Bakr al-Baghdadi on the Facebook page of another suspect in the probe, investigators said. 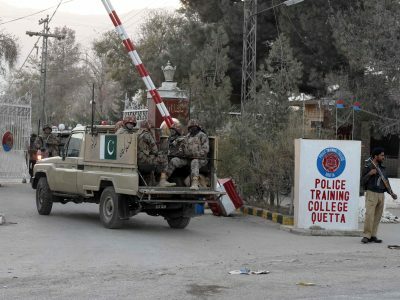 In one of the deadliest attacks on Pakistan by the Islamic state, at least 61 police cadets were killed and many others were injured in an attack on the Police training centre.